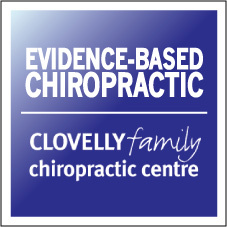 COAST (Chiropractic Observation and Analysis Study) aimed to describe the clinical practices of chiropractors in Victoria, Australia. A range of conditions are managed by chiropractors in Victoria, Australia, but most commonly these conditions are musculoskeletal-related. These results can be used by stakeholders of the chiropractic profession in workforce development, education and health care policy.